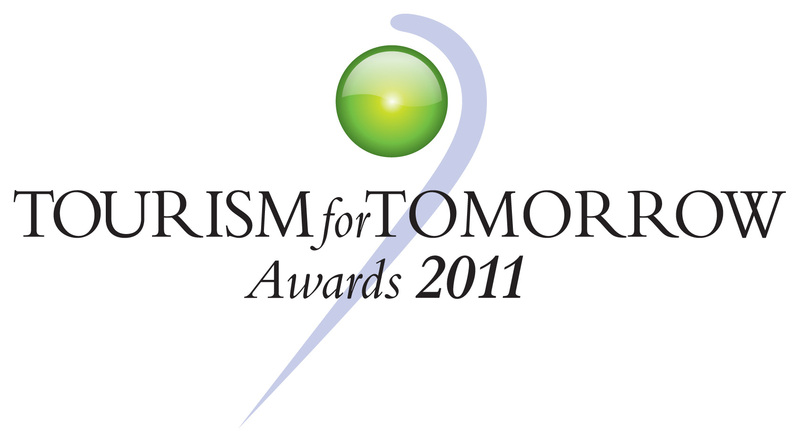 The World Travel & Tourism Council (WTTC) Tourism for Tomorrow Awards are once again open for entries. 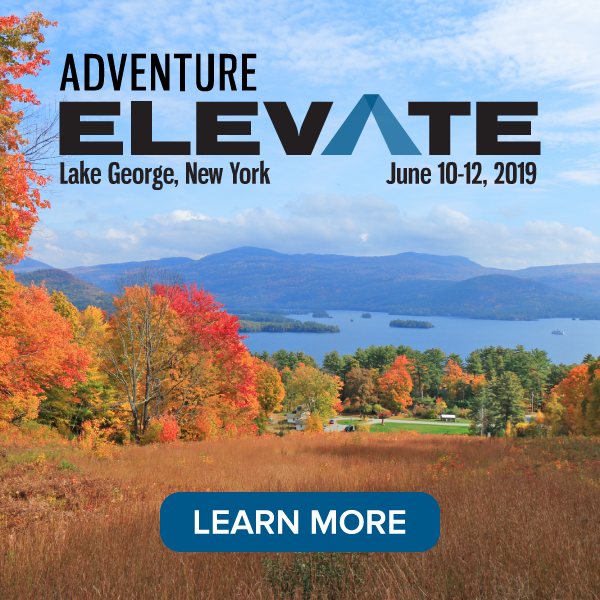 WTTC invites those showcasing best practice in sustainable tourism across the world to submit their applications for this coveted international award. 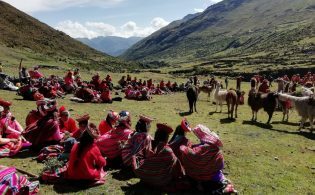 be invited to submit case studies to be featured on WTTC’s comprehensive Best Practice Gateway, an online library of case studies for sustainable tourism. The Awards are handed out in four different categories: Global Tourism Business, Destination Stewardship, Conservation and Community Benefit. 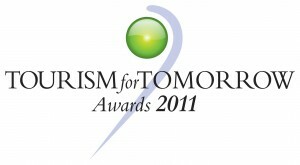 Entries for the 2011 Tourism for Tomorrow Awards will be accepted between now and 10 December 2010. 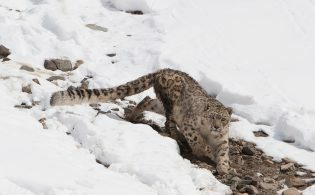 Submit your application online at www.tourismfortomorrow.com or contact Susann Kruegel, Manager, Policy Initiatives at WTTC at [email protected] or call +44 (0) 20 7481 8007 for more information.